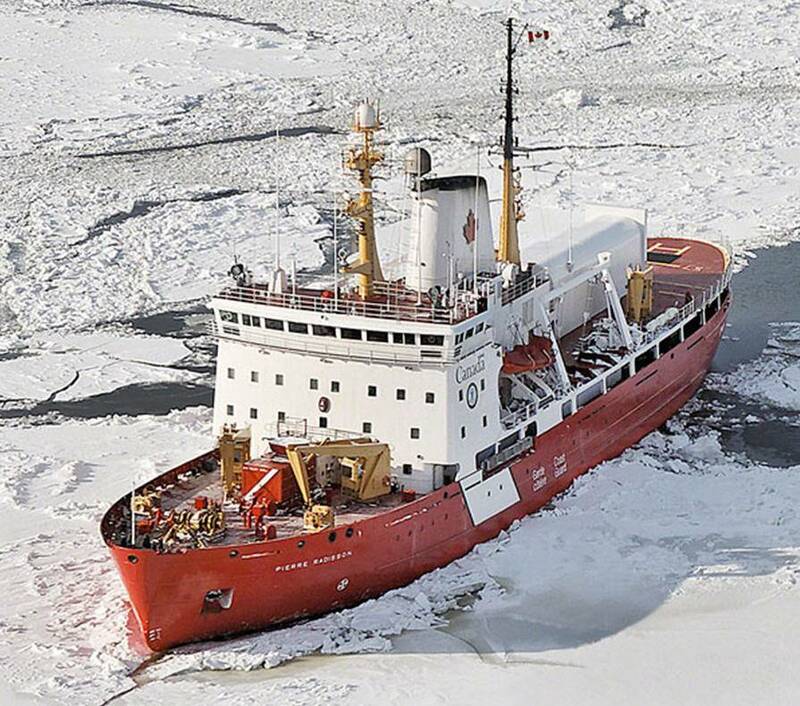 ABB will modernize a Canadian Coast Guard icebreaker, installing the latest hardware and software onboard the 38 year old Pierre Radisson. As part of the complete upgrade to the ship’s power distribution system, eight new drives will also be installed. The contract includes the option to modernize the other two Coast Guard ships, Des Groseilliers and Amundsen, both of which have clocked up more than 30 years of service. The vessel’s current power system is in its 38th year of use and the installation of the new drives will allow the Radisson to spend more time at sea. The CCGS Pierre Radisson currently has an AC/DC Diesel-Electric propulsion system made up of two almost identical independent systems. Each system has a direct current (DC) electric motor connected directly to its propeller. The upgrade will maintain the existing control principles of having six AC alternators with rectifiers to supply DC to the motors through DC breakers and contactors.